CHARM phase II has been a 2-year French-British cooperation project, funded under the Interreg IIIA program, through the Haute-Normandie Region and the Government Office for the South-East (GOSE). 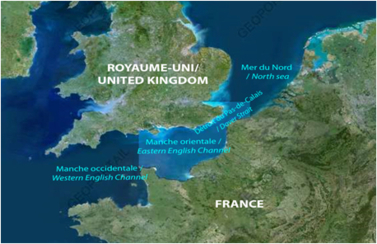 CHARM phase II (2006 to 2008), covered the whole eastern English Channel. See the study area of the phase II of the CHARM Project. Study area considered in the CHARM II project (© GEOPORTAIL, 2007). The Université du Littoral-Côte d’Opale (ULCO) at Boulogne-sur-mer. So why such a project? Firstly the aims have risen from a recognition that the narrow channel of water separating England from France is an area of intense use, which itself arises from the array of resources that are concentrated into its rela­tively small area. The eastern Channel, including the Dover Strait, is one of the world’s busiest shipping lanes comprising of hundreds of vessels moving through to connect the main ports of North-West Europe to the rest of the world. 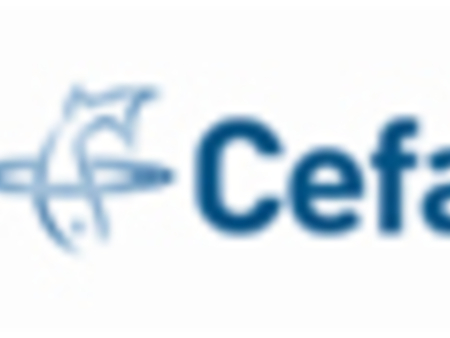 Moving at right an­gles across these shipping lanes is a large fleet of ferries continuously conveying vehicles, freight and passengers between France and United Kingdom. Diverse and abundant marine living resources also make this maritime sector economically important for local and international fisheries who are tar­geting many fish, crustacean and mollusc species threatened by over-exploitation and environmental change. Further, their spawning and nursery areas, and migration routes can be affected by gravel and sand extraction projects, development of offshore wind farms, installation of submarine cables, pollution, etc. It is hence essential that the scientific community provides all the necessary knowledge to decision-makers so as to best manage and ex­ploit these living resources. We make no secret of the fact that it is the biological resources that are at the core of the CHARM project because biodiversity conservation can provide a good indicator of future progress towards total resource sustainability. The CHARM II Atlas is available at www.ifremer.fr/charm. 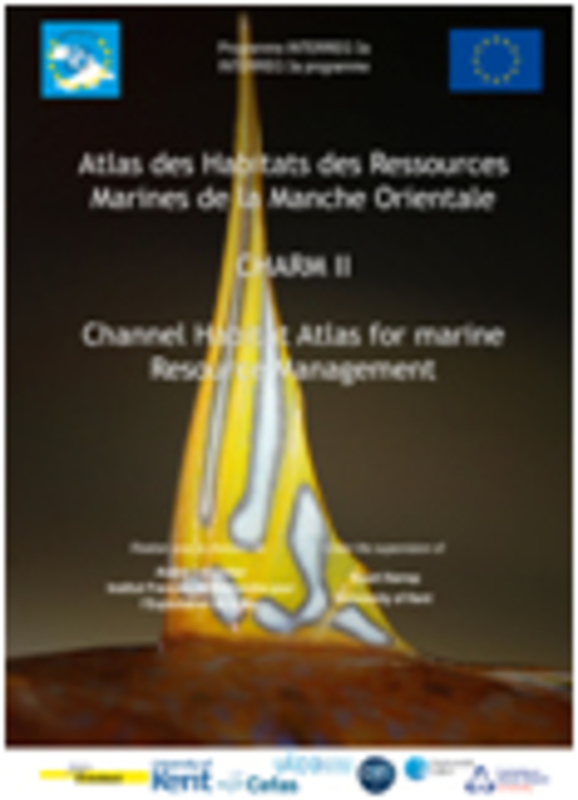 Download the CHARM II Project Atlas.